It takes a hair industry veteran to call out the fact that almost every shampoo on the market has detergent (aka sodium lauryl sulfate) in it—an irritant that strips and dries hair, fueling the perpetual cycle of buying products like conditioners, masks and treatments. These are unnecessary band-aids that don't solve the problem, argues Bumble and bumble founder Michael Gordon. After Estee Lauder acquired the company in 2006, he created Hairstory Studio as a creative outlet centered on hair—and a team of stylists, colorists, haircutters and models tested a detergent-free formula while they worked. New Wash is a result of Gordon's continued efforts to perfect a shampoo that cleanses the hair without harming it—which is, still to this day and age, not the status quo. In lieu of detergents, New Wash gently cleans hair through natural fatty cleansers and essential oils, and the results are immediate. 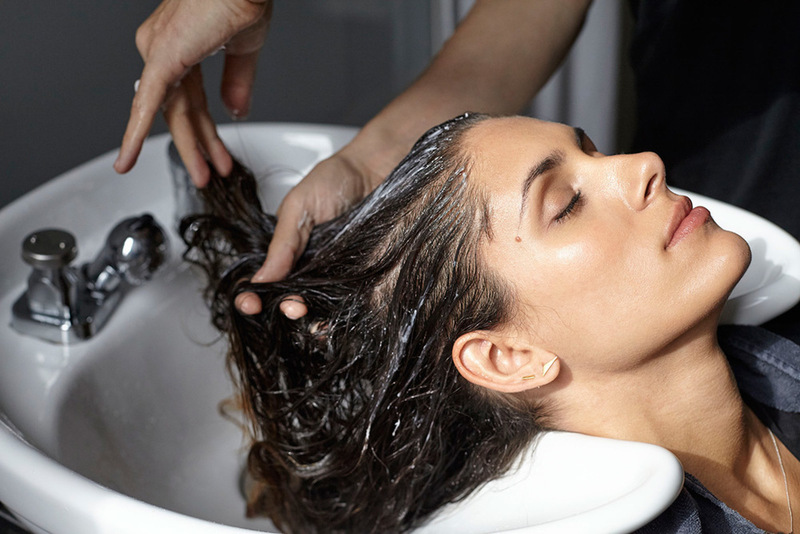 It lives up to its promise that you don't need any kind of conditioner afterwards—even if you regularly bleach or dye your hair—and once you've used it for a few weeks, other shampoos just feel incredibly drying in comparison. 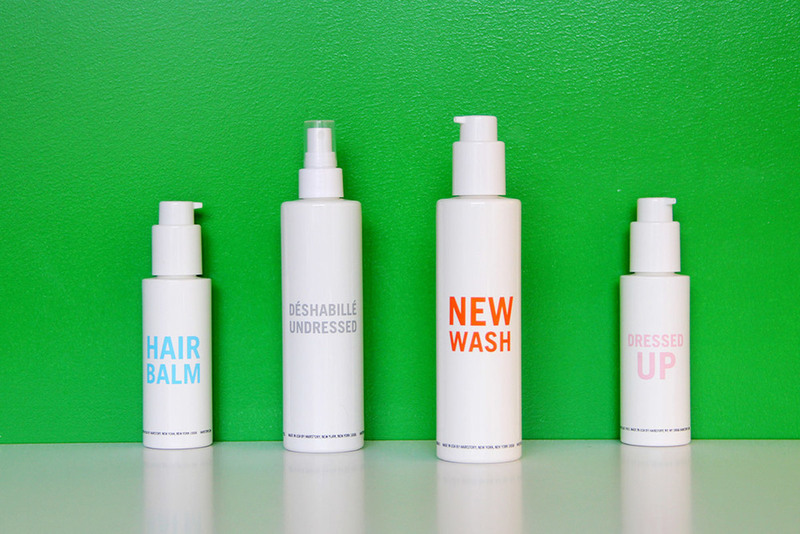 "The original idea was to make something that had a lot less water than most products, because most beauty products are a lot of water—especially shampoo, it's pretty much 80%, maybe more," Gordon tells CH. The Purely Perfect Cleansing Creme he launched in 2013 succeeded in this, but over time, Gordon realized that the thicker consistency didn't disperse so easily. Those who purchased the blue bottles might have experienced difficulty pumping out the creme. "It never worked at all; you had to bang the thing," says Gordon. Calling Purely Perfect "a beta test," he's smoothed out all the kinks in its new reincarnation as New Wash, and it's something of which he's incredibly proud. "It's slightly thinner, much easier to use, to get in and out of the hair, some added extracts," he says. Top it all off with contemporary packaging to match the clutter-free set-up. Another important change with New Wash is the dedicated effort to explain and instruct so the formula can be used most effectively; proper instructions hadn't been given with Purely Perfect, which had caused confusion. "[It's] something that's very different to what people are used to," says Gordon on why it's important that people don't just lather like usual. They've even put together an animation describing the science behind their formula and how it works.